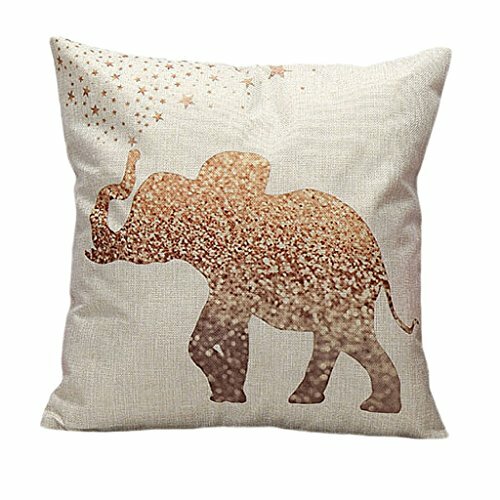 The Decorami community has spoken! 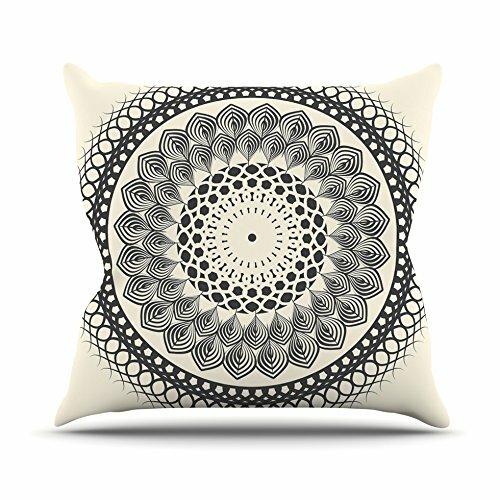 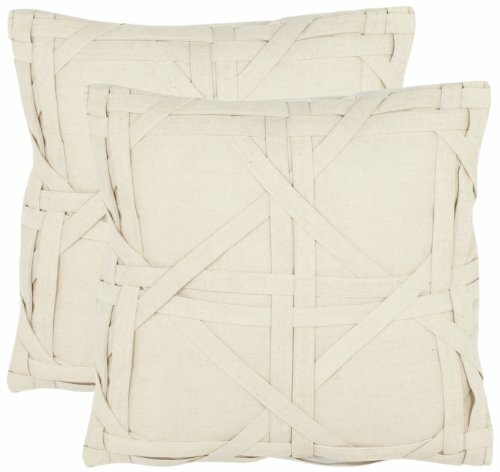 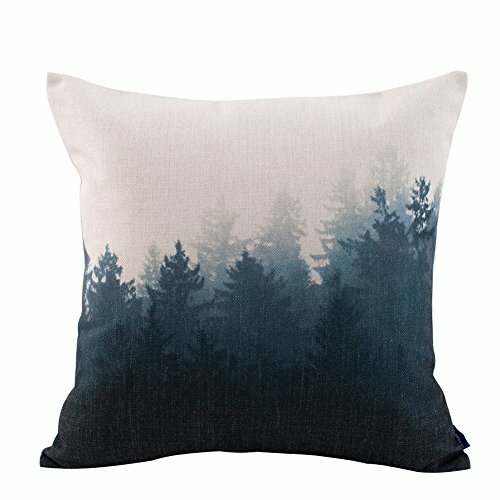 Decorative throw pillows are the favorite way to dress up our home decor. 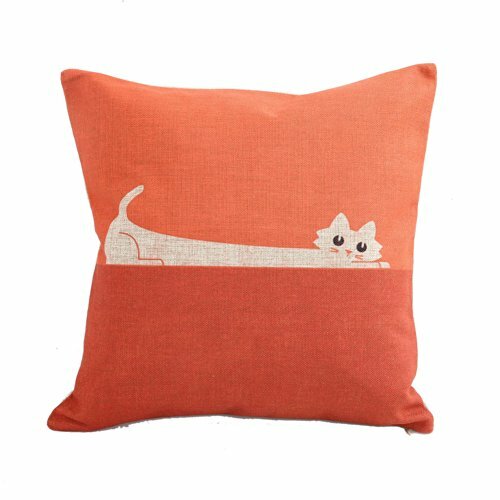 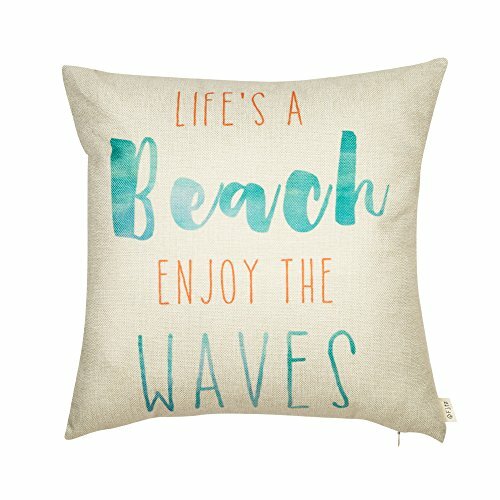 Join the community and browse the carefully selected range of beach theme throw pillows, holiday throw pillows and one we’re particularly thrilled about - decorative cat throw pillows!